As the Symphony’s Music Director and Conductor, Maestro Fetta is responsible for the creative decisions regarding the performance, the artists and its repertoire. Maestro Fetta’s versatility and skills have been widely acclaimed in both symphonic and operatic repertoire. 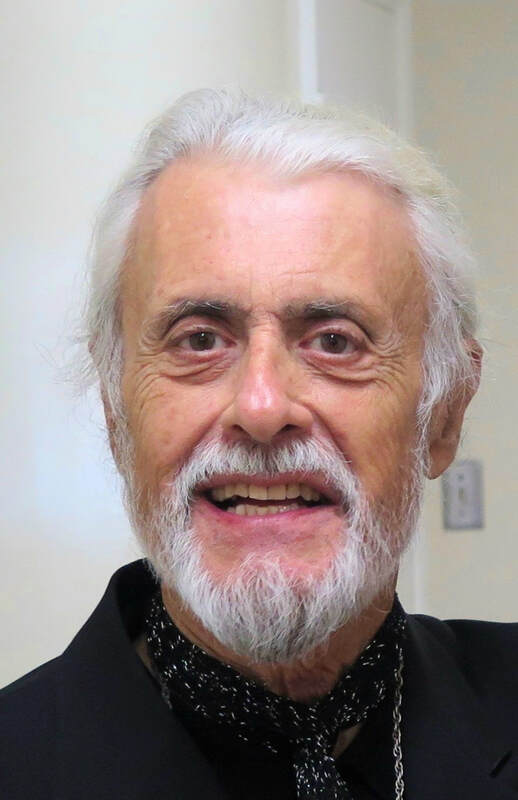 Maestro Fetta received his musical education and training in New York and Los Angeles and fulfills conducting engagements and operatic coaching assignments throughout the United States. From coast to coast, Frank Fetta’s musical talents have been glowingly praised and warmly appreciated. As a guest conductor, Maestro Fetta is in high demand, and Maestro Fetta has had a number of his performances heard on both radio and cable television. Many of his fans enjoyed his appearance in the Blake Edwards’ film, “Mickie And Maude” starring Dudley Moore and Amy Irving and with the Symphony on the David Letterman Film Festival with Michael J. Fox. He was the music consultant on the film “Song of the Lark” which was seen on the Mobil Masterpiece Theater. In addition to his engagements with the Culver City Symphony and the Marina del Rey Summer Symphony, he is the Conductor and Artistic Advisor to the Redlands Bowl Music Festival, Music Director and Conductor of the Torrance Symphony and Principal Conductor for the Nevada Opera Theatre. Maestro Fetta maintains an active teaching schedule in conducting and in operatic and song literature. He resides in Los Angeles . Frank Fetta, in addition to the Culver City Symphony Orchestra and the Marina del Rey Symphony, has a very active musical career as conductor and Director of the Zachary Competition for Opera Vocalist; Conductor San Bernardino Symphony; Conductor and Music Director of Redlands Bowl; Las Vegas Opera Festival; Conducted Sinfonia Mexicana, Vicki Carr-vocal soloist; Tour of the United States Mid-West with Soprano Ruby Hindes in A Tribute to Miran Anderson; Conducted The Nutcracker with the California Theater Inland Dance Theater; Conducted Swan Lake with the State Street Ballet, with Eduardo Villa.